Back on the market! 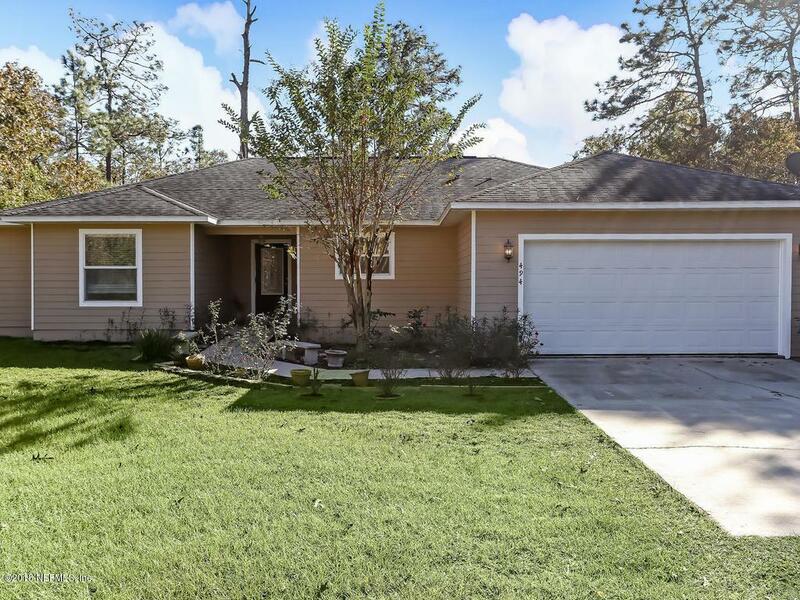 .Relax and unwind in this cozy yet updated 4 bed 2 bath home located just minutes away from downtown Keystone Heights on a quiet half acre lot. 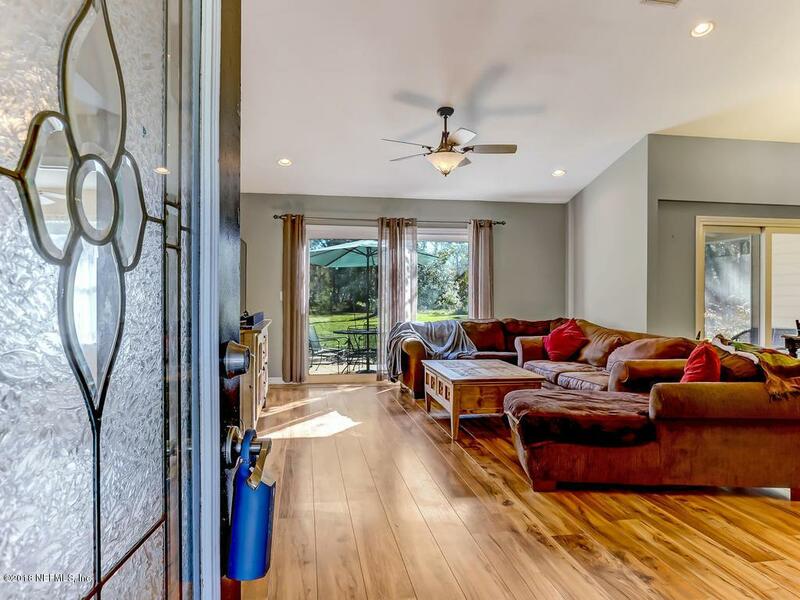 Gorgeous floors and vaulted ceilings showcase this home as you first enter. 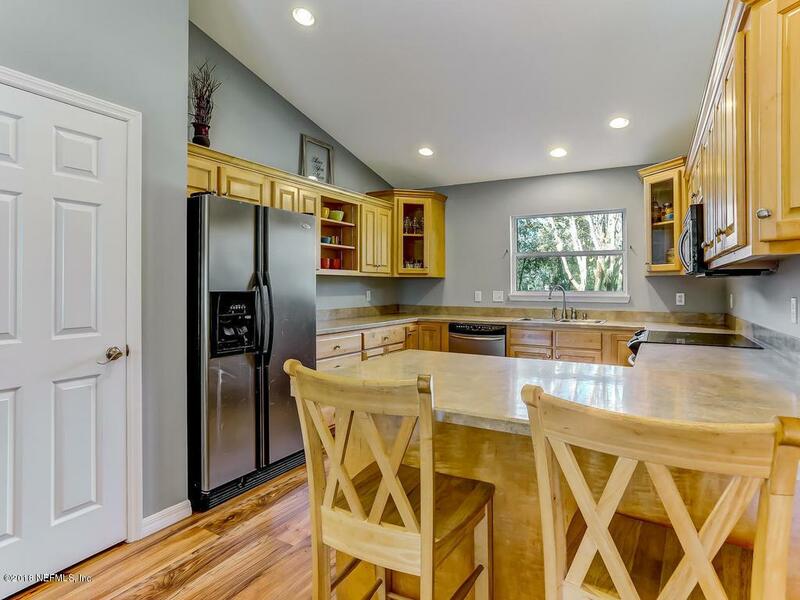 Entertaining is easy with an open floor plan living/dining combo that opens into an updated kitchen with beautiful upgraded wood cabinets, plenty of counter space and stainless steel appliances. The master bed/bath is located on one side of the home and features a walk in shower and seperate bath. The other 3 beds and guest bath are located on the other side of the home. 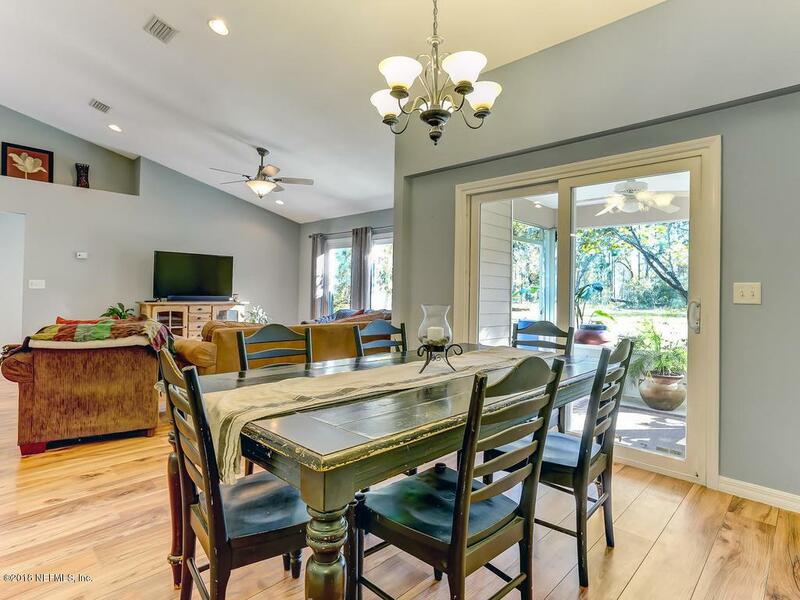 All bedrooms have nice flooring and generous size closets. Newly painted exterior/ interior, 2 car garage and laundry located inside.